Another tremendous response to our Festive Frolics photo competition, with some lovely Christmassy photos taken in South Wiltshire and West Hampshire. Thanks to everyone who submitted their entries. 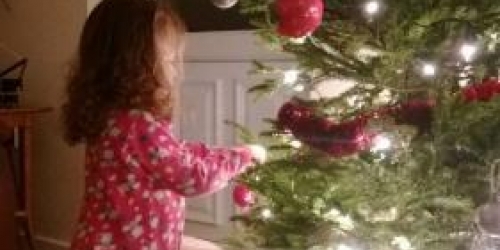 The luxury Christmas hamper was won by Jenny with a heartwarming picture of her daughter hanging decorations on the tree. 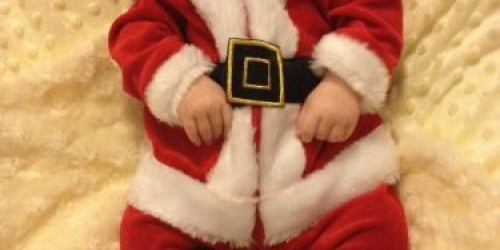 The £50 Waitrose voucher was won by Stewart with a very cute picture of his baby Santa son, who is celebrating his first Christmas. Happy New Year to all and watch this space for details of our next competition.